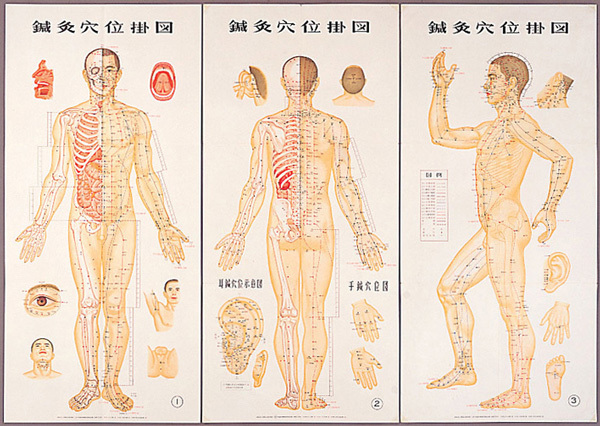 Traditional acupuncture is a healthcare system based on ancient principles that go back nearly two thousand years. It has a very positive model of good health and function, and looks at pain and illness as signs that the body is out of balance. The overall aim of acupuncture treatment, then, is to restore the body’s equilibrium. What makes this system so uniquely suited to modern life is that physical, emotional and mental are seen as interdependent, and reflect what many people perceive as the connection between the different aspects their lives. 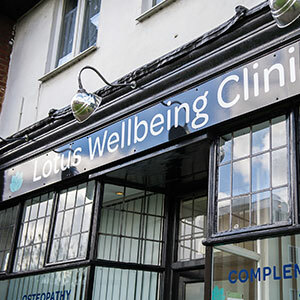 Traditional acupuncturists believe that the underlying principle of treatment is that illness and pain occur when the body’s qi, or vital energy, cannot flow freely. There can be many reasons for this; emotional and physical stress, poor nutrition, infection or injuries are among the most common. By inserting ultra-fine sterile needles into specific acupuncture points, a traditional acupuncturist seeks to re-establish the free flow of qi to restore balance and trigger the body’s natural healing response.